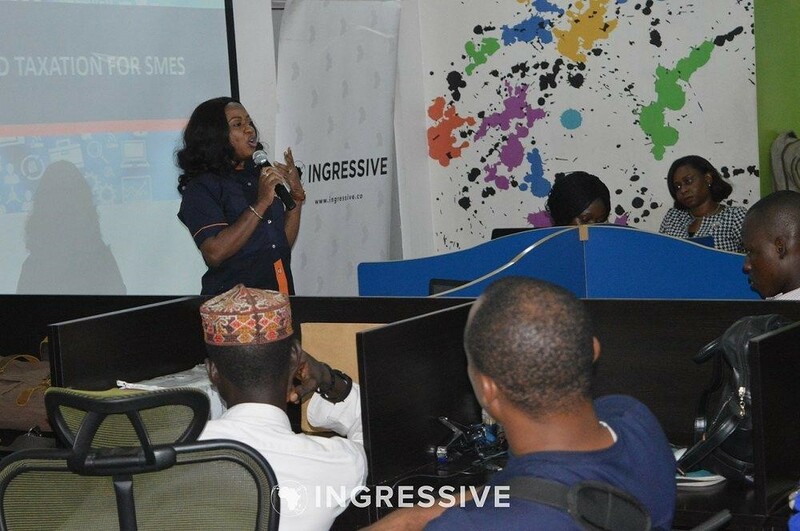 Ingressive—a market-entry firm into Africa—just recently held an event for entrepreneurs and startups to learn about finance and regulatory techniques to accelerate their businesses via their monthly "ecosystem hangout". 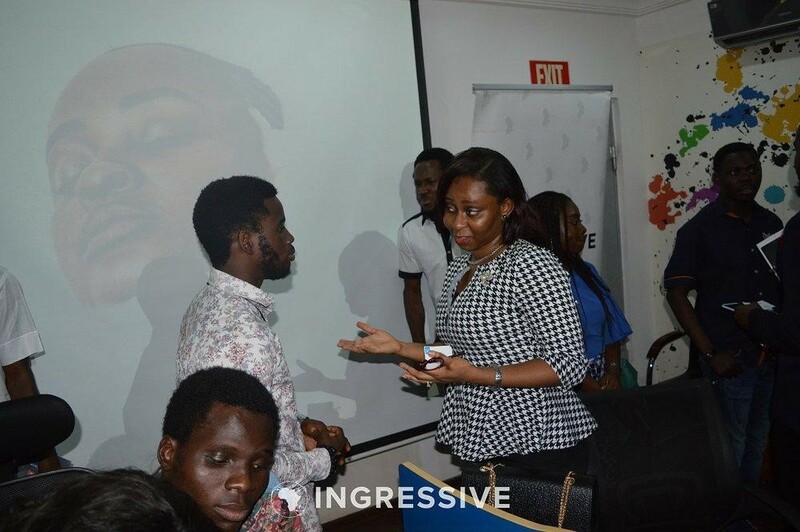 The November edition of Ingressive's Ecosystem Hangout held on Friday, November 30 at Leadspace—a serene co-working space by Passion Incubator in Yaba, Lagos. 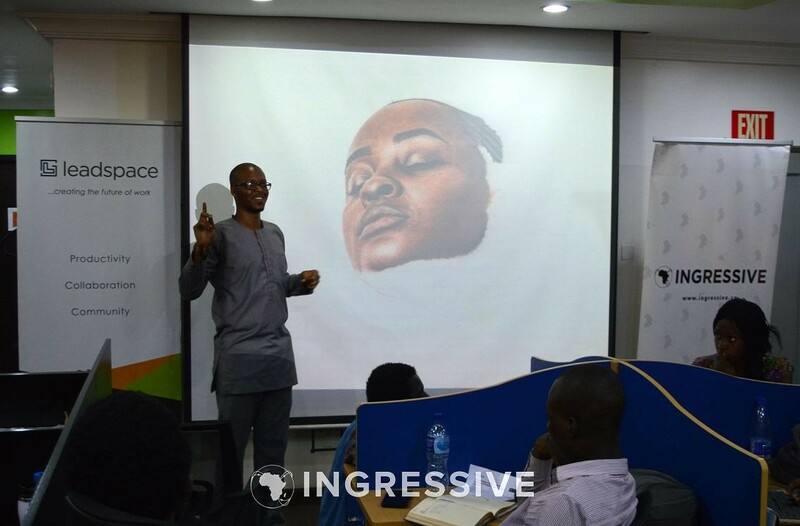 Over 200 entrepreneurs, developers and designers across many parts of Nigeria attended the event to learn about how their (new) businesses could successfully navigate the country's finance and regulatory terrain. We told you about it here. But if you didn’t go, this is a recap. At 5:15 PM, the energetic Sean Burrowes—COO of Ingressive—kicked-off the event by talking about the aim of the Ecosystem Hangout and the opportunities available to entrepreneurs in the Ingressive Community. Indeed, the two event sessions on Accounting & Taxes, and Licensing & Regulation held as planned. 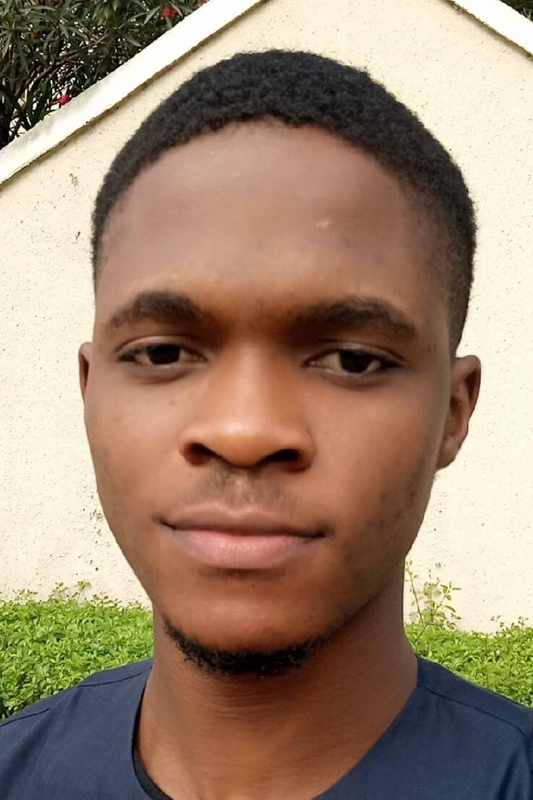 Thereafter, he introduced the first speaker, Olabisi Asatebo—Assistant Manager at Pedabo Professional Services. Financial records should be kept from day one of the business – from the idea and conception stage, business owners should start recording costs. A business without proper accounting records is assumed dead because its (financial) growth can’t be tracked. Cash flow isn’t profitability – inflow of cash is often mistaken for profits. A good financial record helps to track profitability. Some investors look for potential businesses to invest in online, putting your financial records somewhere accessible positions your business for equity funding. A good financial records help to ensure you are not overtaxed (or undertaxed). The complete presentation slides are available here. “It is highly important to have a corporate and legal structure for your business,” said Oladunni Ladeinde-Babaola, Senior Associate Counsel at AEC Legal. Regulation can be the boon or bane of the innovative startups and businesses in Africa, particularly Nigeria. The heat generated by the licencing guideline draft recently released by the Central Bank of Nigeria (CBN) as a result of the different interpretations (whether right or not) lends credence to this fact. During her presentation, Oladunni submitted that entrepreneurs need to understand regulation, its roles and how to leverage the regulations. On corporate structure: She explored two main options. These are registering a business name and incorporating a limited liability company. The decision to go for either of them must be informed by the industry the business is, type of business venture – sole proprietorship or partnership, and the available capital. The two options are different in that a limited liability company is regarded as a legal entity, separate from its owners, and it can sue and be sued. But, a mere business name does not have such distinction. The assets and liabilities of the business and its owner(s) are one and the same. PSA: The Corporate Affairs Commission (CAC), the agency in charge of company registration and other related matters, is currently registering business names for five thousand naira (N5,000). The promo ends on December 31. On taxes: For business names – small and medium enterprises (SMEs), the taxes applicable to them include: personal income tax (to be paid by the proprietors), value added tax (VAT) and business premise tax. For incorporated companies, they are to pay company income tax, VAT, withholding tax and education tax. Tax holidays. A temporary reduction or elimination of tax for an initial period of three years for pioneer companies. Research and development deduction. This is an incentive for organisations to embark research and development. Tourism incentives. This is set to promote the development of the tourism sector by stimulating job creation and investments. Investments allowances. This is offered to encourage capital investment by deducting a percentage of the capital costs from taxable income. Foreign tax credit. This is tax credit for income tax paid to a foreign government. The complete PowerPoint slides is also available here. After the two presentations, the room went into a Q&A fire-round session. The Ecosystem Hangout is one of the programmes under the EDG Africa. The Entrepreneurial Development Group (EDG) Africa is an initiative led by Ingressive to bridge the information gap in the ecosystem and provide access to the tools entrepreneurs need to build, launch and scale sustainable businesses. You can also join the Ingressive Community on Slack. On December 8, Facebook Developer Circles hosted a summit for developers and founders in Lagos, Nigeria and here is all that happened.